Exuberant and devoted, the Golden Retriever is a friend to everyone it meets. It's no wonder this smart, friendly dog is one of the most popular breeds. 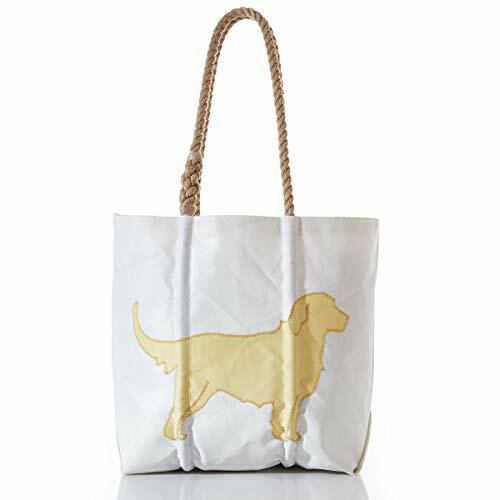 Bring this loyal companion with you everywhere as a durable, recycled sail tote.